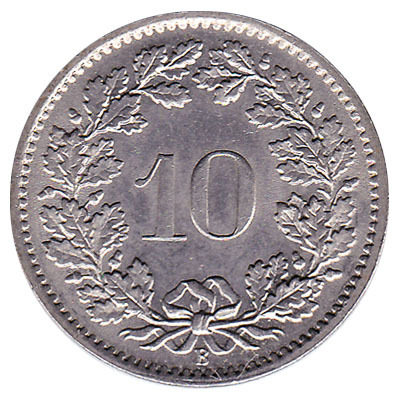 The Swissmint issued Swiss Franc coins in 11 different denominations, including this 10 Rappen coin Switzerland. They are part of the Swiss Franc coins series. 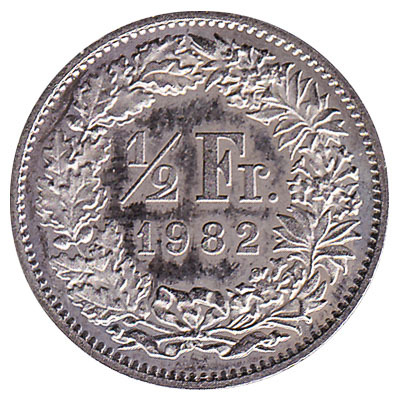 The Swissmint started issuing these 0.1 Swiss Franc coins in 1850. They are currently still in circulation. 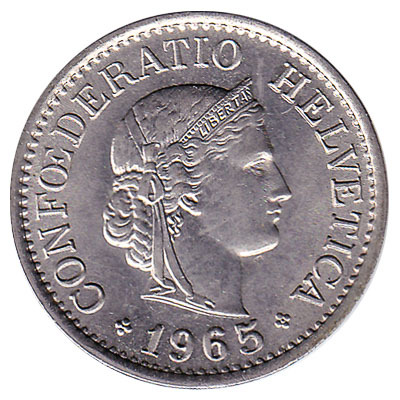 The Swiss coin of 10 rappen has a diameter of 19.15mm and weighs 3g. 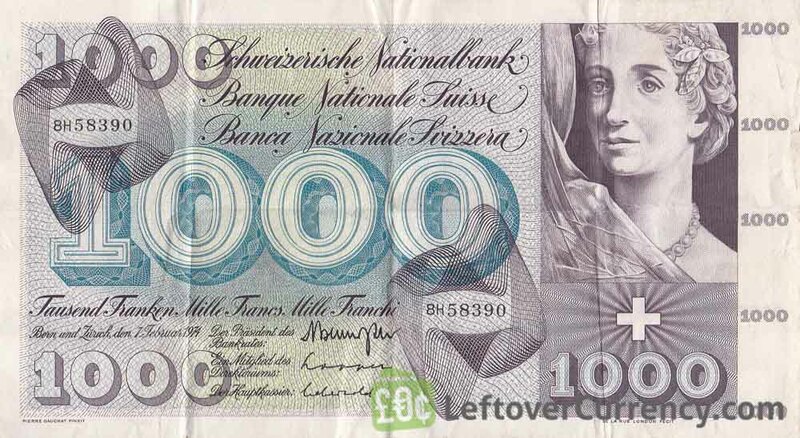 The word ‘Helvetica’ is inscripted on the copper-nickel piece of 0.10 Swiss Francs. Repeat these steps for any other notes and coins you want to exchange. Complete checkout and get paid within 5 days of receiving your currencies. 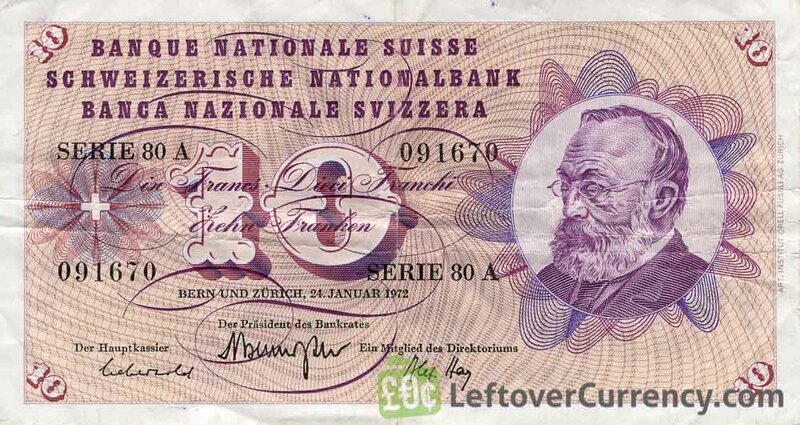 To exchange your 10 Rappen coin Switzerland for cash: add it to your wallet now!